Our Pixel Pets Collection is available today! It’s such a fun and casual mini collection. 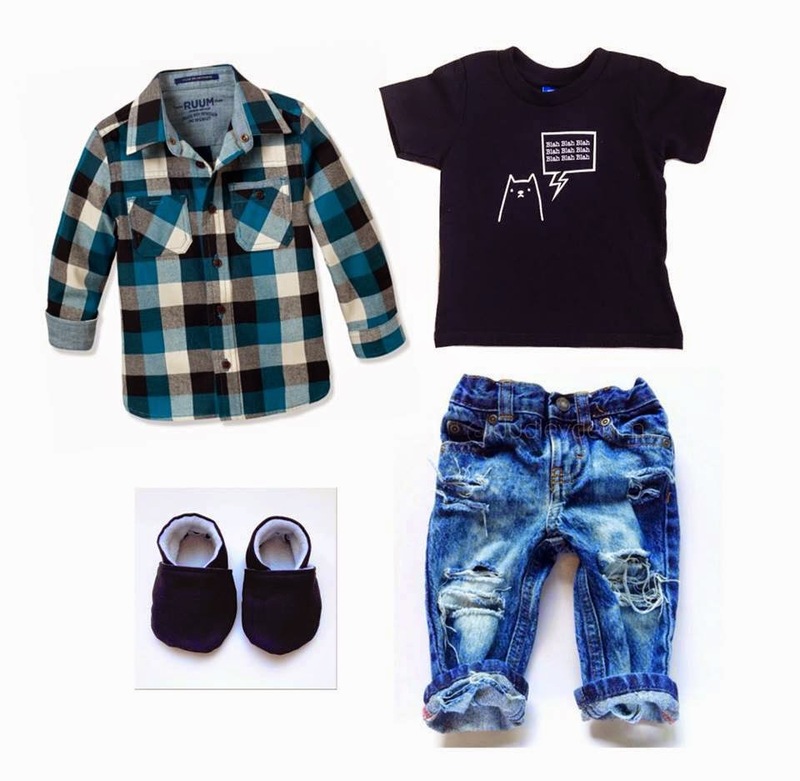 Here’s a little outfit inspiration featuring one of the tees. Get the Pixel Pet Collection on SALE now for 30% off!